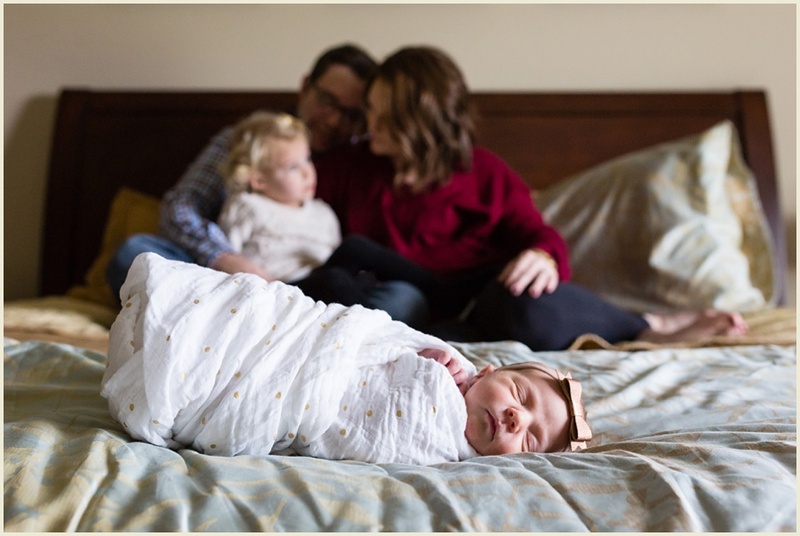 I spent an afternoon with the K family documenting their new life as a family of four (five including Zoey!) 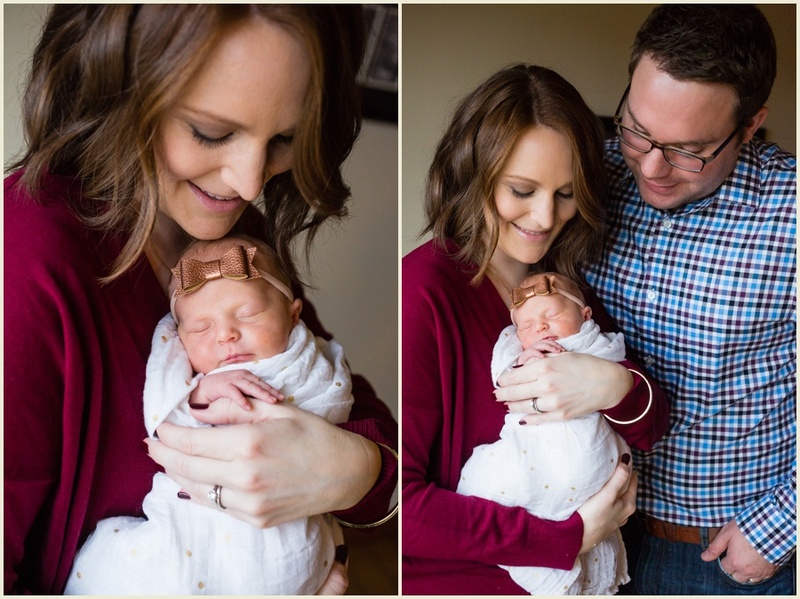 and man it was so much fun! 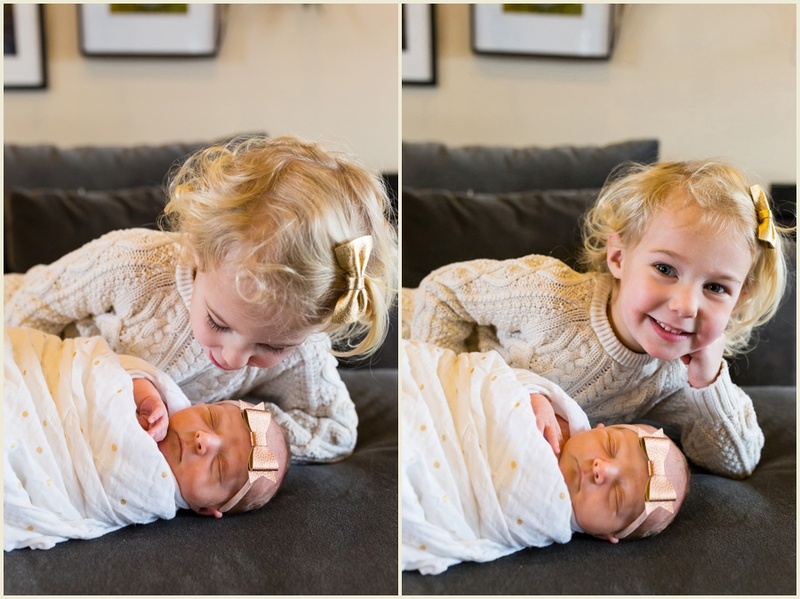 Colette was a perfect model, sleeping basically the entire shoot, and how cute is big sister Kinsley? 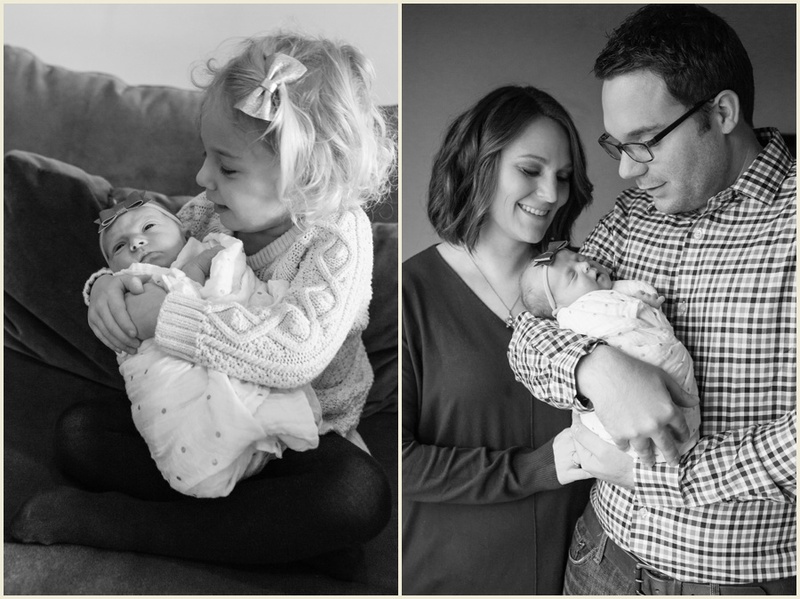 Here are some of my favorites, thanks to Jessie and Andrew for allowing me to photograph this time in their lives! 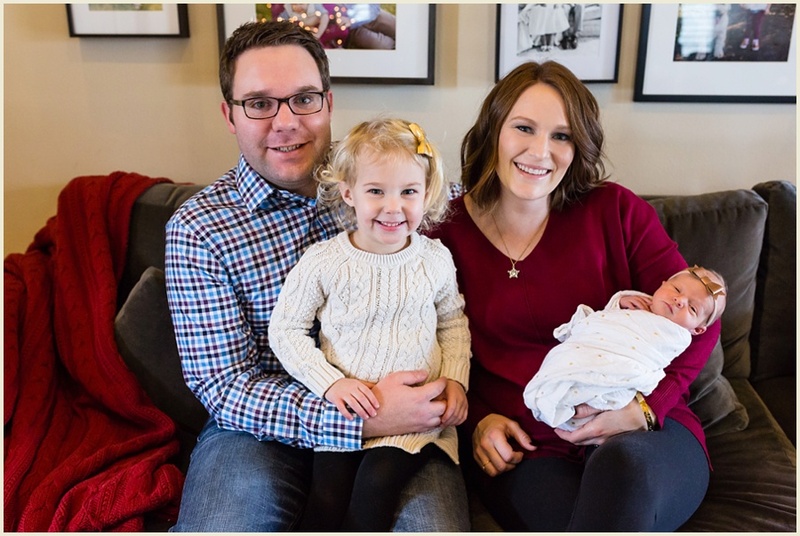 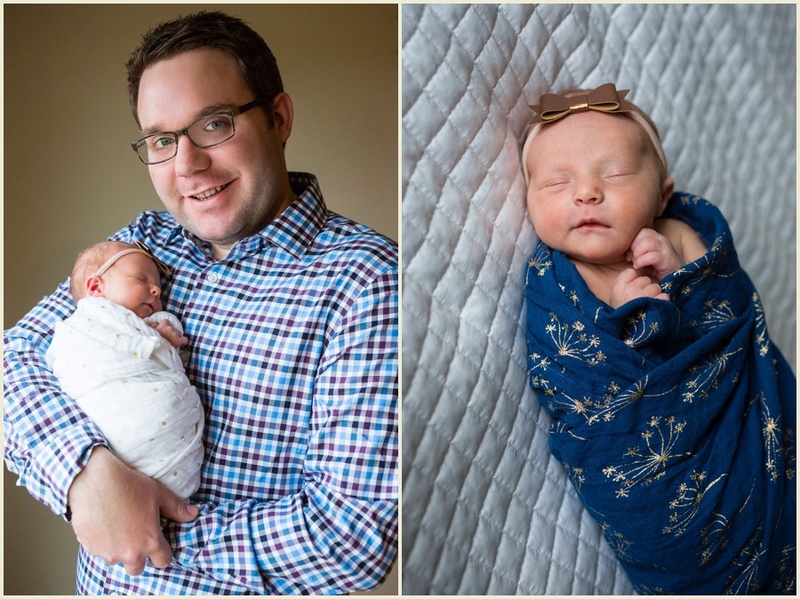 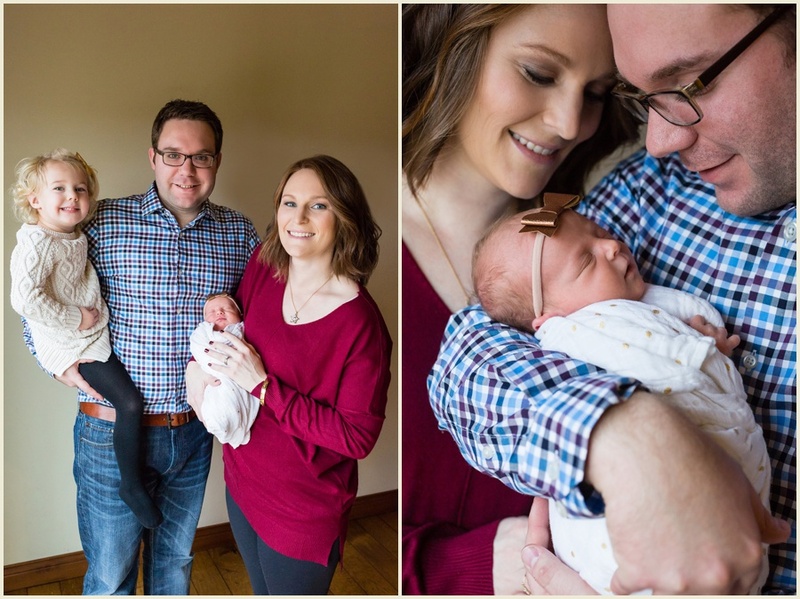 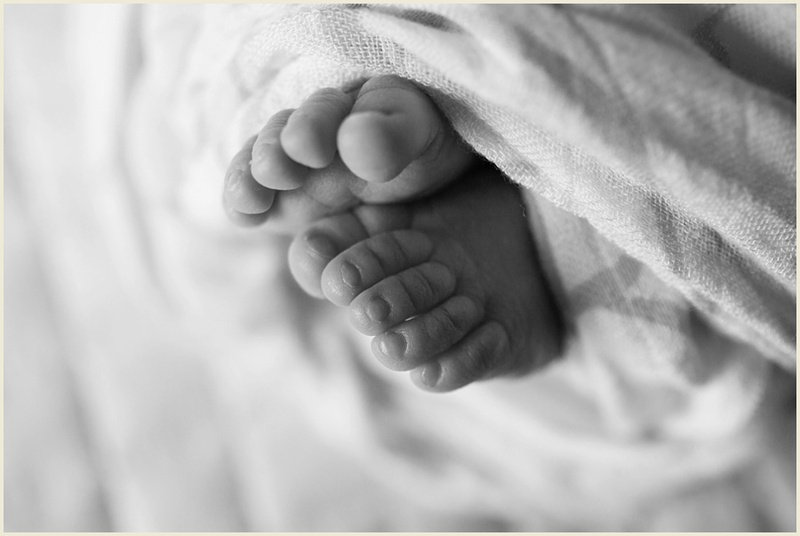 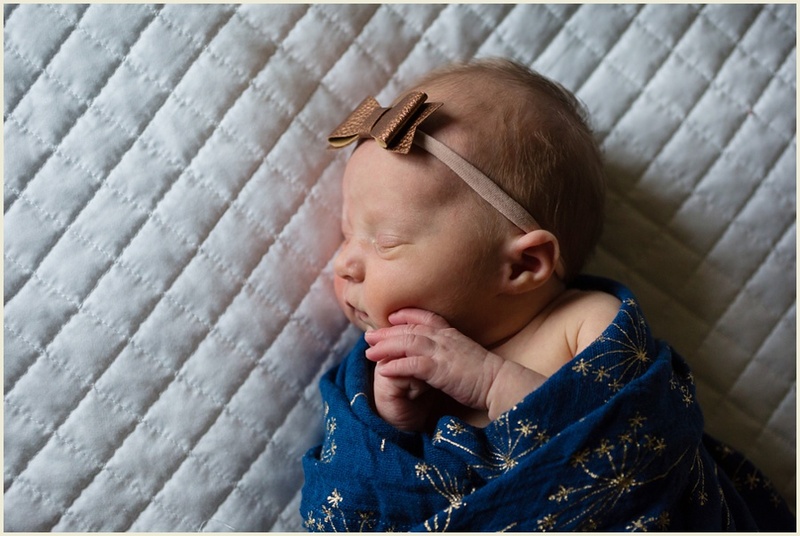 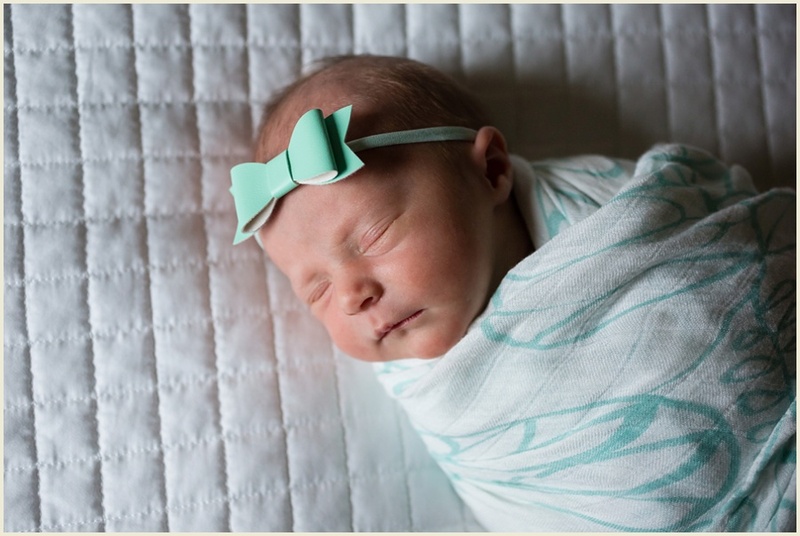 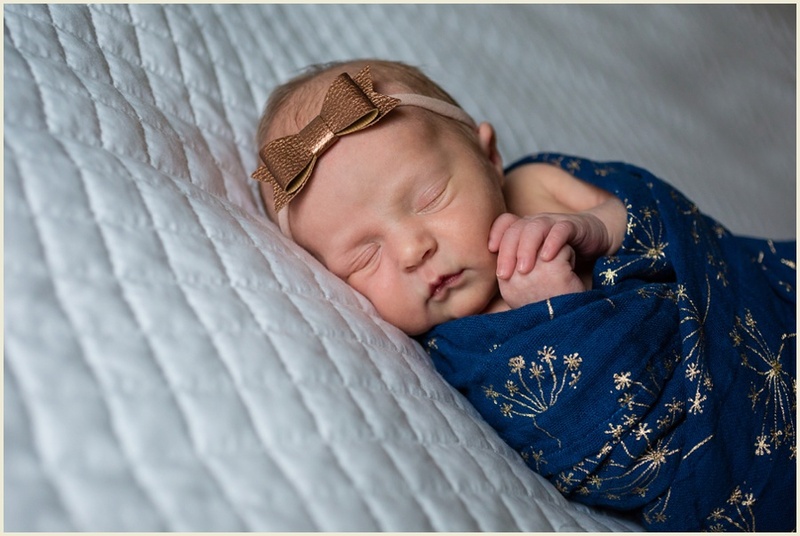 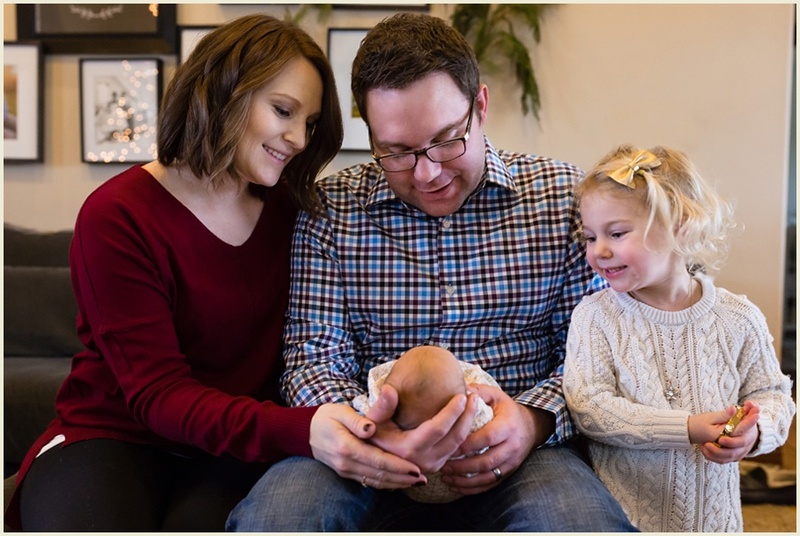 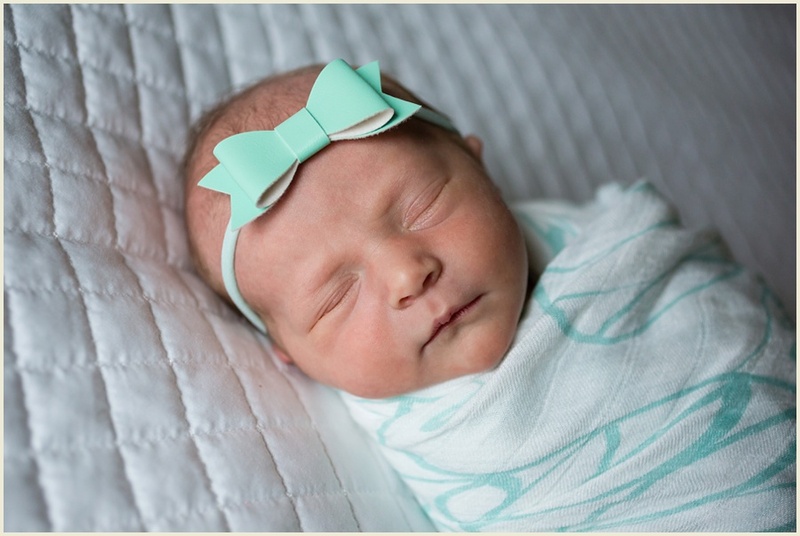 Jen Madigan Photography is an Iowa and Ohio based newborn photographer. 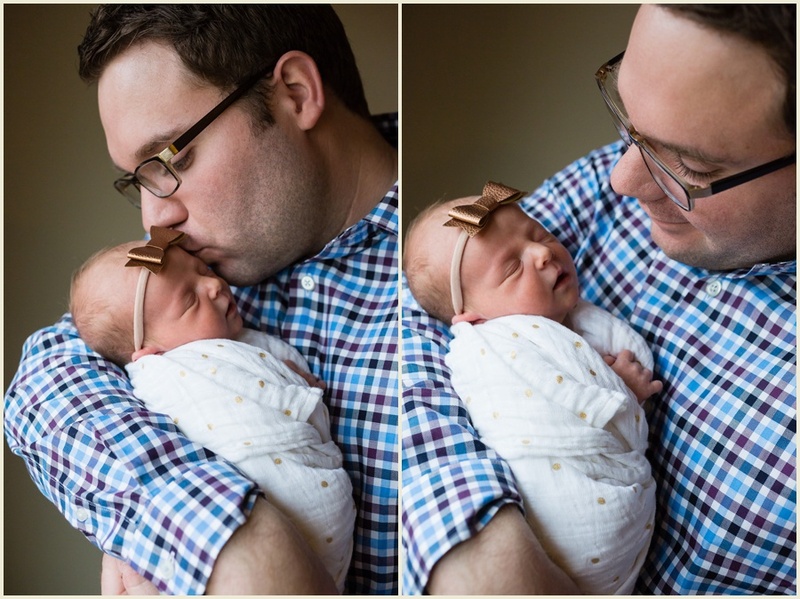 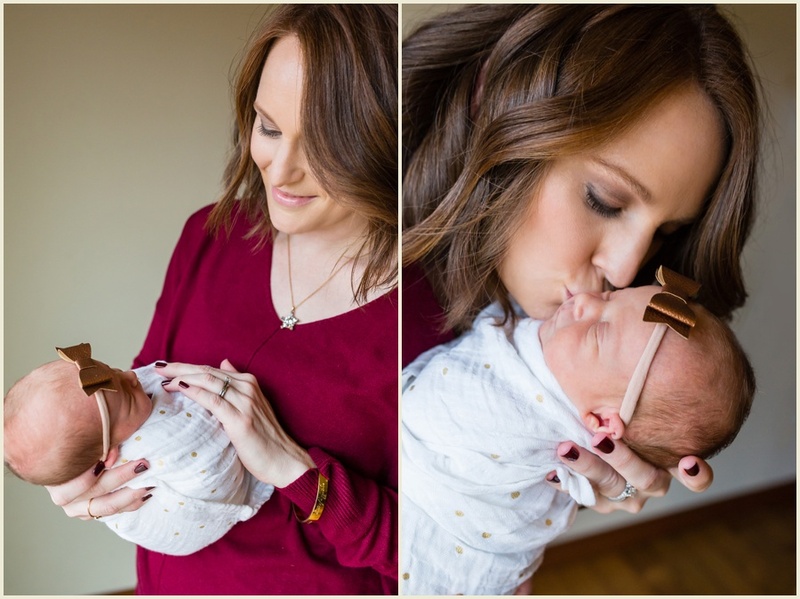 She specializes in capturing the love in life's big and little moments. 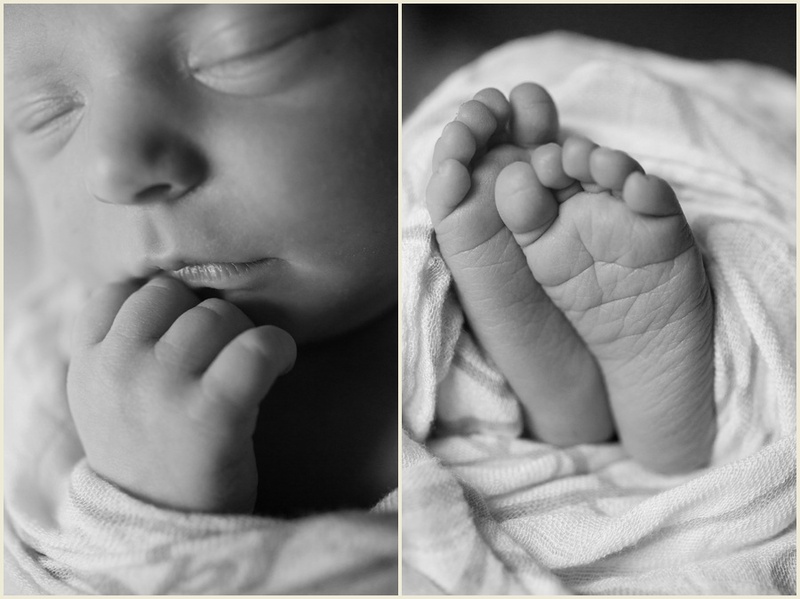 She is a Cleveland, Ohio Photographer and specializes in maternity, newborn, and lifestyle sessions.